Cross Country Driving Safari … join us in our unique "off road" trek on your own All-Terrain Vehicle. There are plenty of exciting features to negotiate on our 9 mile trek through some of the most raw and beautiful countryside around. 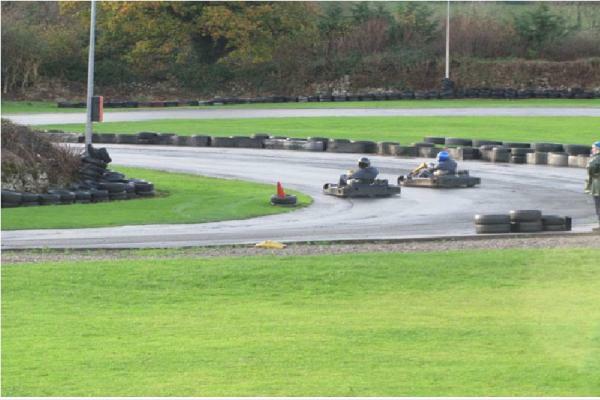 Established in 1968 the circuit has grown from strength to strength. 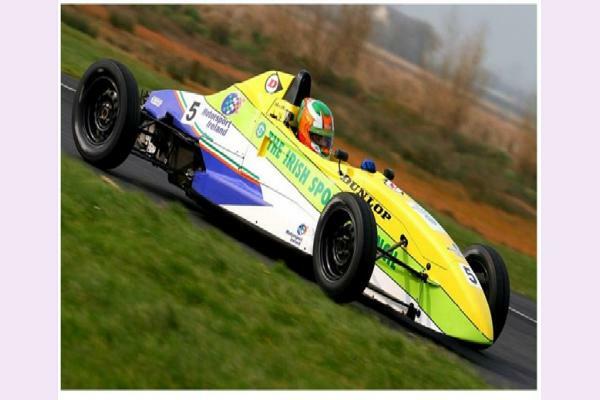 Under ownership of Martin Birranne and following substantial investment the circuit was awarded FIA International status in 2001. 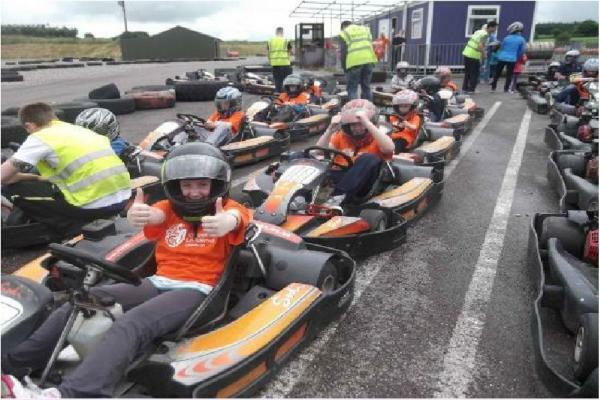 Pallas Karting & Paintball is based in Tynagh, Loughrea, Co. Galway, Ireland, with Go-Karting & Paintball events and packages for corporate, stag, hen, birthday& family parties. 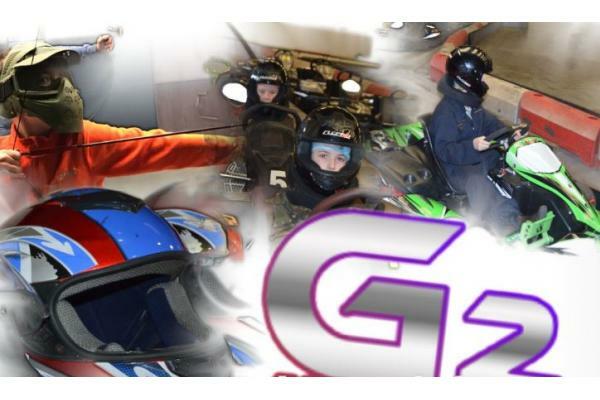 Galway Go Kart Racing at it's best and the best Paintballing in Galway. 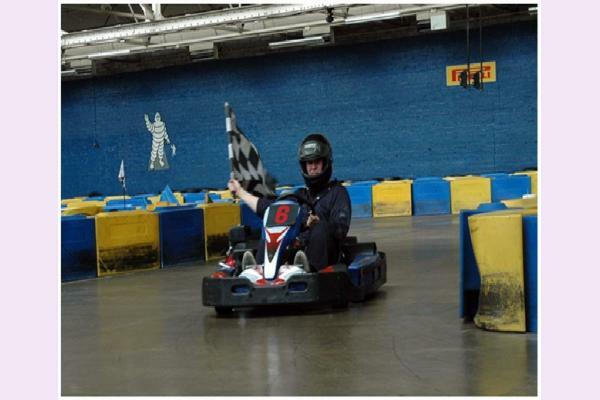 Karting, at any level, is challenging, exhilarating fun. 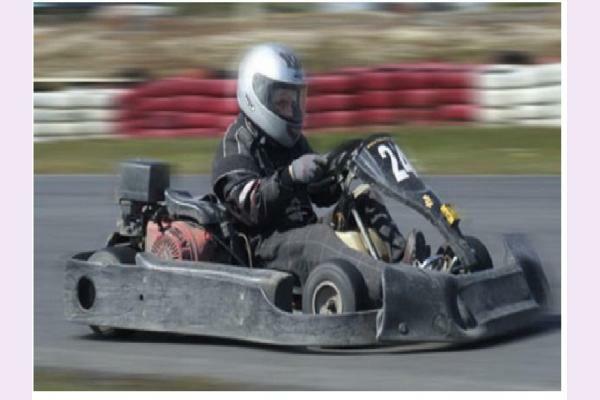 At Kiltorcan Raceway Karting Circuit, we ensure that it is also extremely safe. Probably the safest in Ireland.